We have become so dependent on technology that even our homes are incomplete without it. Every house needs the required home appliances for it to function smoothly. Imagine a house without a washing machine or a refrigerator. Seems like a pretty uncomfortable scenario, right? These home appliances have eased their way into our lives making life easy for us. However, with so many best home appliance brands available in the market, how do you know which ones are the leading names? Every brand has their own set of pros and cons. Additionally, no two brands offer the same design, features and price. The answer remains that the best home appliance brands offer products that you can trust and rely on. Wondering which are the 5 best home appliance brands to choose from in 2018? Take a look at our list below. 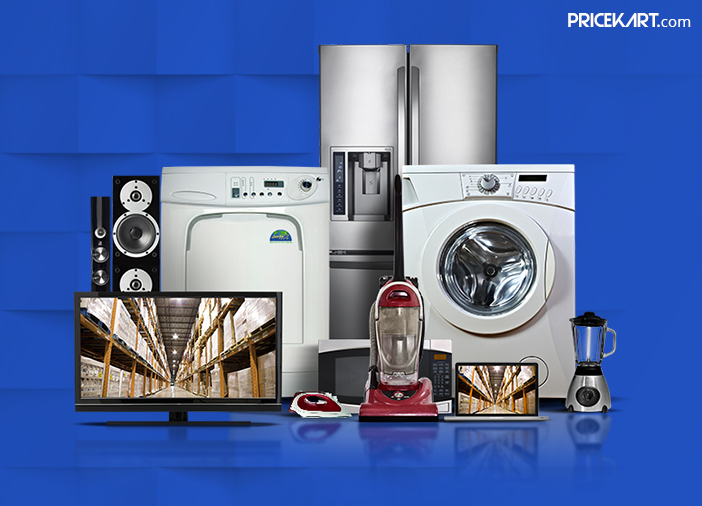 Haier has been the leading name in the list of the best home appliance brands. You will find a lot of home appliances such as washing machines, refrigerators, televisions, microwave ovens and much more under this brand. All the appliances under this brand come with top-notch quality. The company is currently working on its next step to build smart homes with a completely new outlook to the way we currently live. One of the oldest and most trust home appliance brand. Whirpool washing machines are regarded among the best products in the segment. Not just washing machines, the brand is also widely popular for its refrigerators, dishwashers, and other cooking appliances. 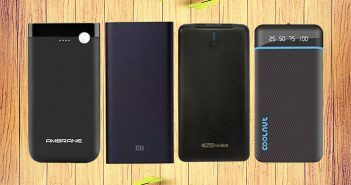 The brand has managed to mark its spot in the market amongst its competitors. 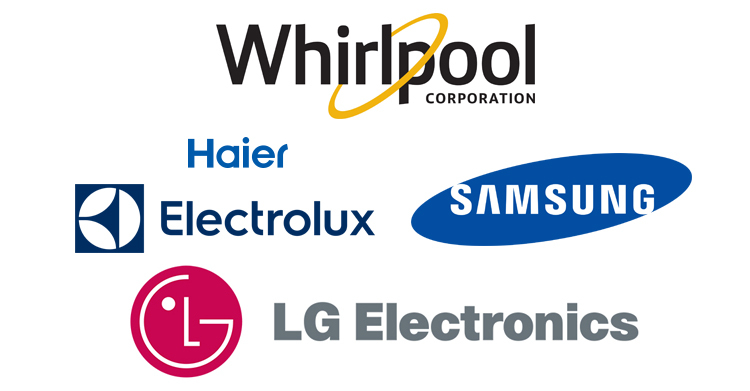 If we are talking about home appliances, the list is incomplete without the mention of LG. LG offers high-quality products, and the brand name is more than enough to assure its customers. The brand has a pretty vast product offering. LG refrigerators are among the most sought out products of this brand. 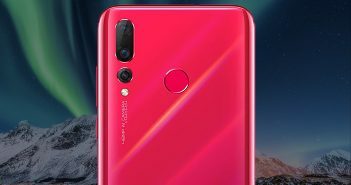 Furthermore, the brand is also praised for its home entertainment and smartphones. It’s no hidden secret that Samsung and LG have always been neck-to-neck while competing in the home appliance segment. The famous South Korean brand has carved a place for itself in countries across the world. Samsung televisions, refrigerators, dishwashers, and other smart home appliances make a perfect tech-savvy home. Recently, Samsung introduced a wide range of smart home appliances with voice recognition capabilities. Electrolux has made its way on the list of best home appliance brands for its reliable, sleek, and innovative products. 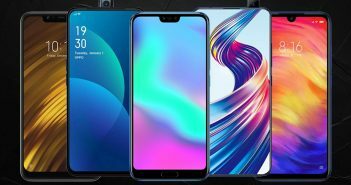 Moreover, this brand is also mainly preferred for its high-end products with top-class features being made available in an affordable price range. The products available under this brand will never leave you with a reason to complain.